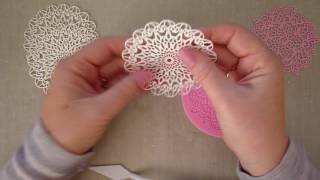 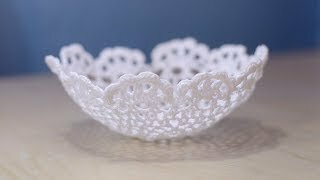 Making Doilies and Lace Out Of Caulk! 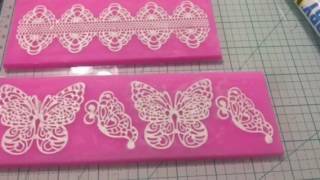 Use Cake Molds to Create Beautiful Embellishments! 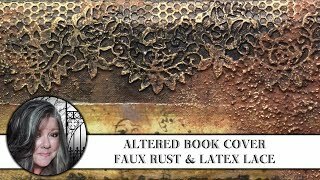 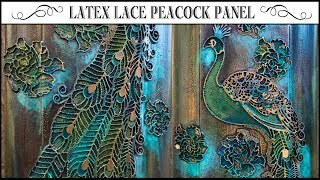 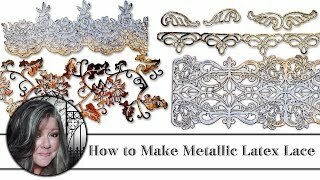 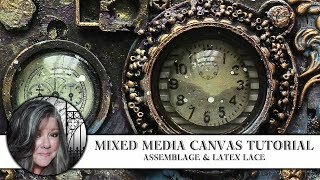 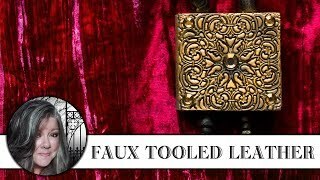 Embellishments Lace using Alex Fast Dry with silicone Molds! 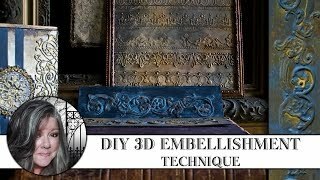 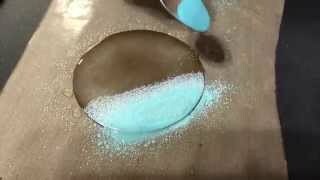 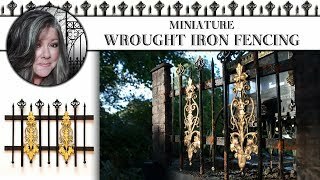 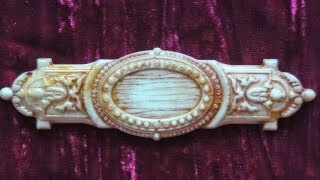 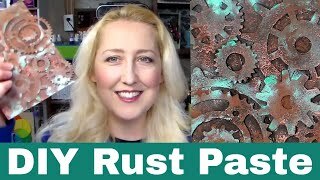 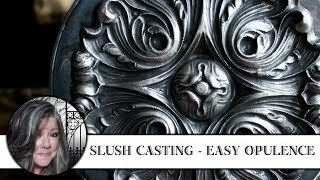 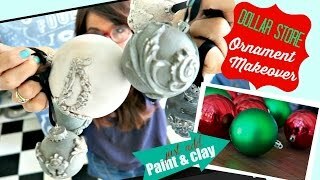 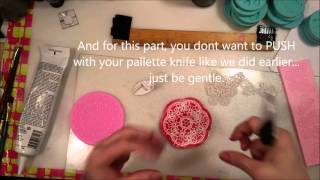 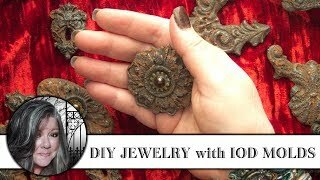 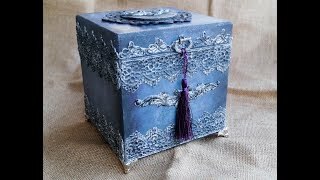 DIY Jewelry with Iron Orchid Designs Decor Moulds!